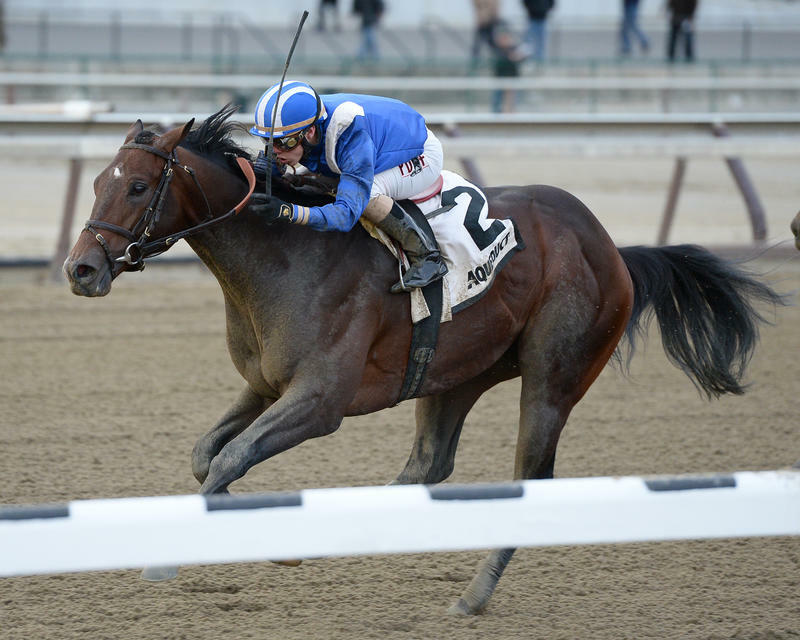 A pair of unbeaten stars in Shadwell Stable’s Fountain of Youth (GII) winner Mohaymen (#13) and Reddam Racing LLC’s reigning American 2-year-old champion Nyquist (#15), the winner of the Grade II San Vicente at Santa Anita in his 2016 debut, rank as the individual and overall early betting choices among 24 wagering interests in Churchill Downs Racetrack’s third of four pools in the Kentucky Derby Future Wager (“KDFW”), which launches its three-day run on Friday, March 11. 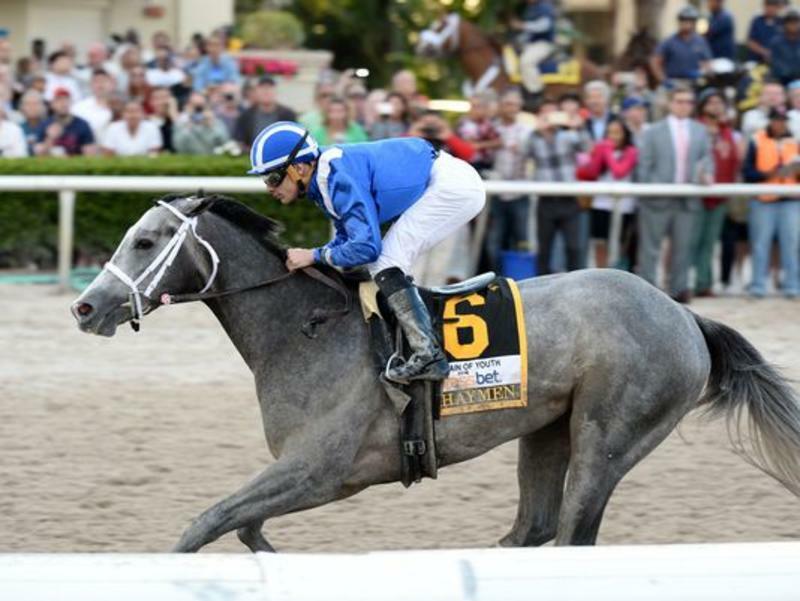 Mohaymen (#13), a gray son of Tapit who ran his streak of perfection for trainer Kiaran McLaughlin to five races with an easy win in the Fountain of Youth (GII) at Gulfstream Park on Feb. 27, was installed as the 7-2 KDFW Pool 3 favorite in Churchill Downs handicapper Mike Battaglia’s morning line odds for the wager. Breeders’ Cup Juvenile (GI) winner Nyquist (#15), a son of Uncle Mo who has won each of six races for trainer Doug O’Neill, was installed at odds of 9-2 for Pool 3, which makes the champion the co-second choice with the Mutuel Field (#24), or “All Others.” The always-popular “All Others” bet includes all 3-year-old Thoroughbreds other than the 23 individual horses listed on the pool’s 24 betting interests. The penultimate of four pools in the 2016 Kentucky Derby Future Wager gets underway on Friday at noon (all times Eastern) and three days of Derby future betting is set to close at 6 p.m. on Sunday, March 13. 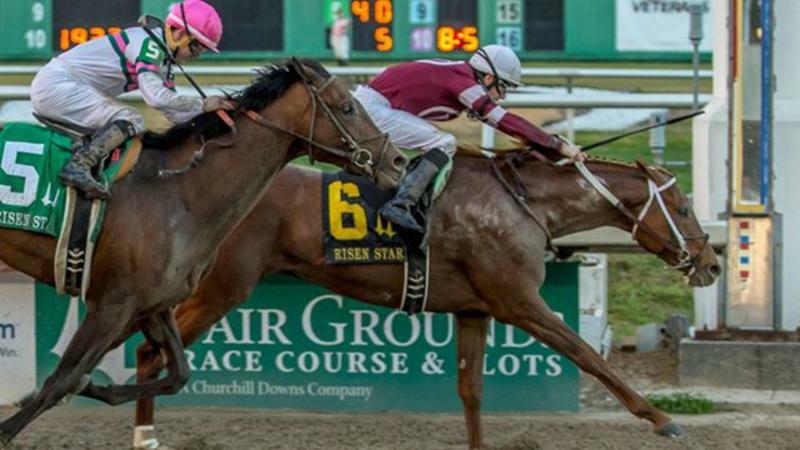 The Derby Futures pool will parallel the 2016 pool of Churchill Downs’ Kentucky Oaks Future Wager, which also will close Sunday, but that pool’s 6:30 p.m. close will come 30 minutes after the final wager in the Derby bet is accepted. Wagering on KDFW Pool 3 will be offered at Churchill Downs; via Twinspires.com – the official online wagering platform of the Kentucky Derby – and other online outlets; and at racetracks and satellite wagering centers throughout North America. Wagering during the Feb. 12-14 KDFW Pool 2 totaled $441,209, which included $321,925 in win wagers and $119,284 in exacta bets. Wagering on the first two pools of the 2016 Kentucky Derby Future Wager stood at $615,891 heading into this week’s wagering Pool 3 wagering period, with a fourth and final pool scheduled for April 1-3. 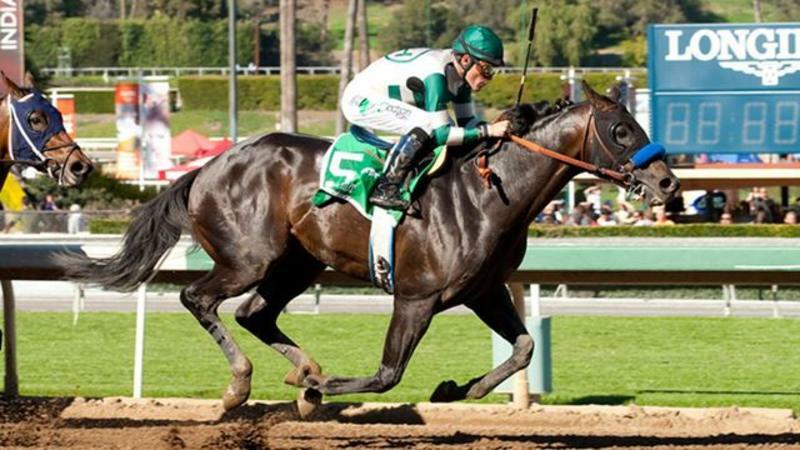 Just behind the top three in the KDFW Pool 3 betting roster is Michael Lund Petersen’s Mor Spirit (#14, 12-1), the Bob Baffert-trained winner of the Los Alamitos Futurity (GI) and Santa Anita’s Robert B. Lewis (GIII). Baffert, who saddled Zayat Stable’seventual Horse of the Year American Pharoah to win the 2015 Derby and become the first Triple Crown winner since 1978, has a pair of wagering interests in Pool 3 as he seeks a fifth win in the “Run for the Roses.” Baffert also trains Michael Tabor, Derrick Smith and Mrs. John Magnier’s recent maiden winner Cupid (#3, 30-1). Todd Pletcher, Chad Brown and Keith Desormeaux also have a pair Pool 3 Kentucky Derby hopes in their stables. 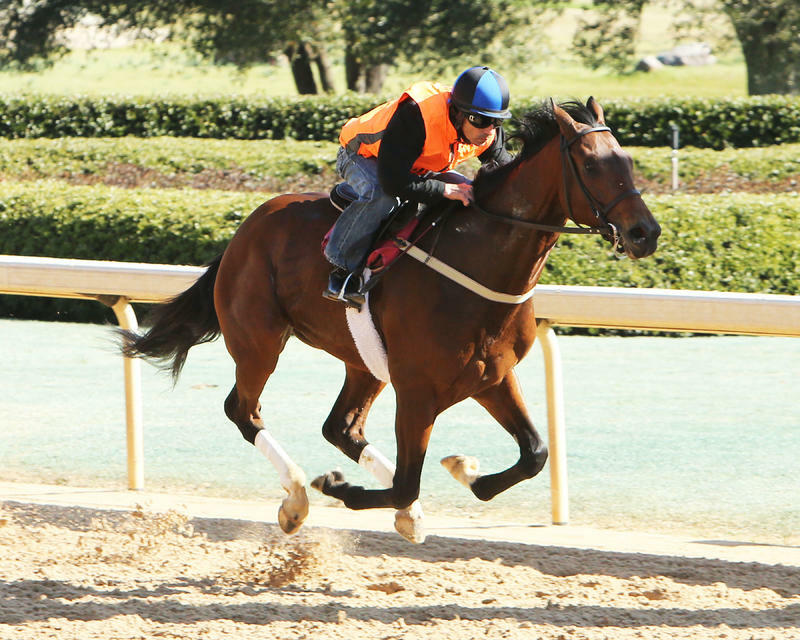 Ten Pool 3 wagering interests were not a part of the second KDFW pool that ran from Feb. 12-14. That group includes American Dubai (#1, 50-1), Cupid, Destin (#5, 30-1), Economic Model (#6, 50-1), Forevamo (#8, 50-1), Matt King Coal (#11, 50-1), Riker (#16, 50-1), Suddenbreakingnews (#19, 20-1), Swipe (#20, 20-1) and Uncle Lino (#21, 50-1). KDFW Pool 2 betting interests not included in Pool 3 include Airoforce, Awesome Banner, Cherry Wine, Cocked and Loaded, Collected, Discreetness, Gettysburg, Gift Box, Tom’s Ready and Vorticity. Information on the Kentucky Derby is available online at the official event web site at www.KentuckyDerby.com. 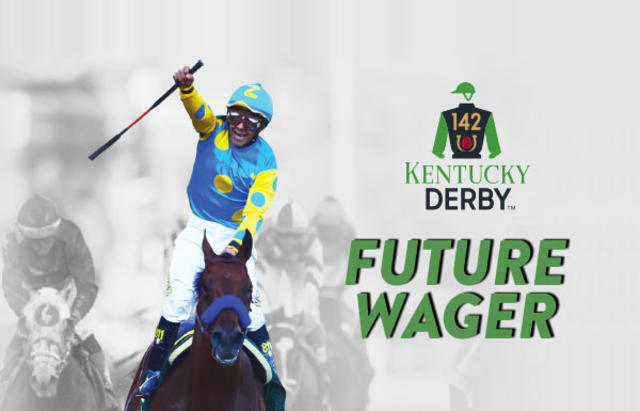 Past performances and real-time odds on the Kentucky Derby Future Wager will be available on that site throughout the pool. 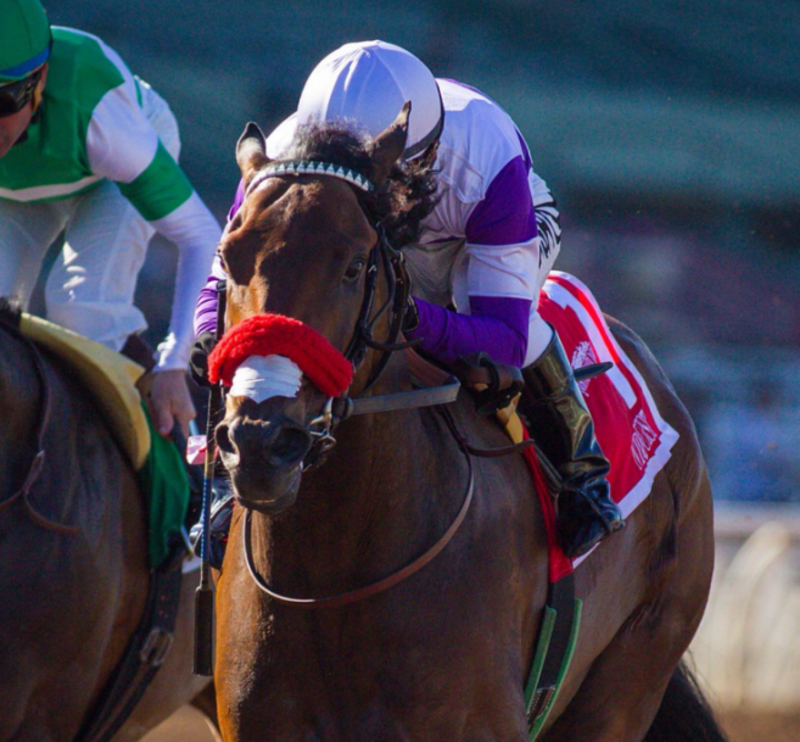 Click here to view the 24 Kentucky Derby Future Wager Pool 3 betting interests and morning line odds.